It is fair to say this year’s Daily Getaways offering have been pretty weak – in fact I’ve yet to write a word about them until now as I am finally in sight of my favorite Daily Getaway deal. 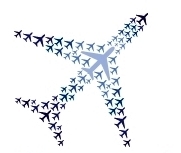 For those who know about the Daily Getaway deals, you could (and probably would) argue that Hyatt points deal on 4/29 is the best deal for most people. It is certainly isn’t a bad deal for most but those packages will be gone in literally .05 seconds so it is a true lottery to get them. Instead my preferred deal, which I’ve purchased for the past two years, is for the Hertz Points which will be available this Friday starting at 1pm ET. For comparison, this was last year prices – it looks like they unfortunately raised the price on the middle package to be more in line with the others. And to understand what these points get you, here is their reward chart with the main rewards shown below. Let’s assume you get one of the packages that sells the points at 4.24 cents – that means a rental day cost around $28.62 while a weekly rental costs only $116.60 by buying points today. A specialty vehicle weekly rental (which is defined as minivans, convertibles and certain SUVs) costs $186.56. A three day weekend rental would cost only $69.96. Obviously rental prices vary greatly based on the market, but those weekly rates are great deals in most major markets, especially for the specialty vehicles which is great for large families (or for couples looking at the convertible option). 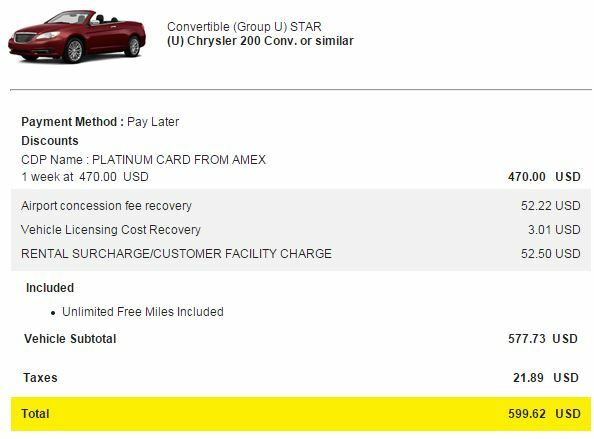 For my last few trips to Hawaii I’ve been able to get a convertible rental for just $142.56 (using the cost of the points I purchased last year). 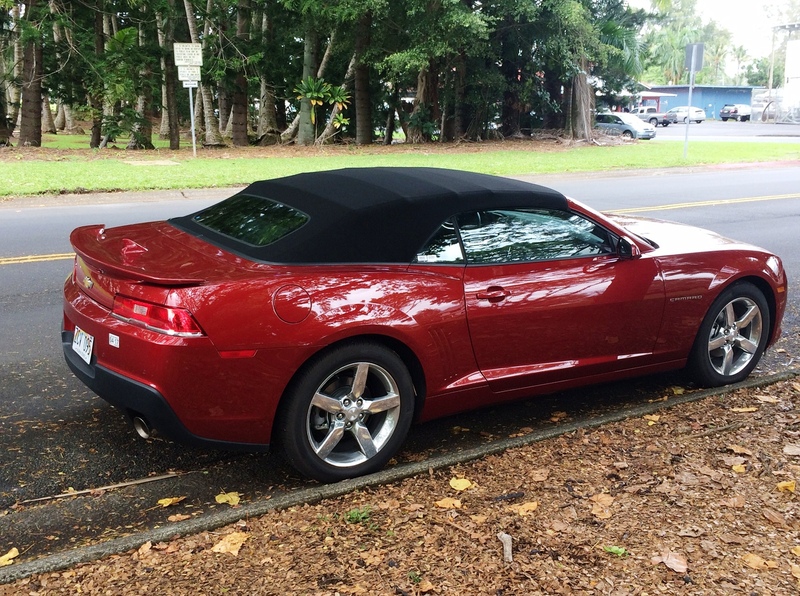 That’s a fantastic deal for a weekly convertible rental in Maui as usually convertibles rates are nuts. 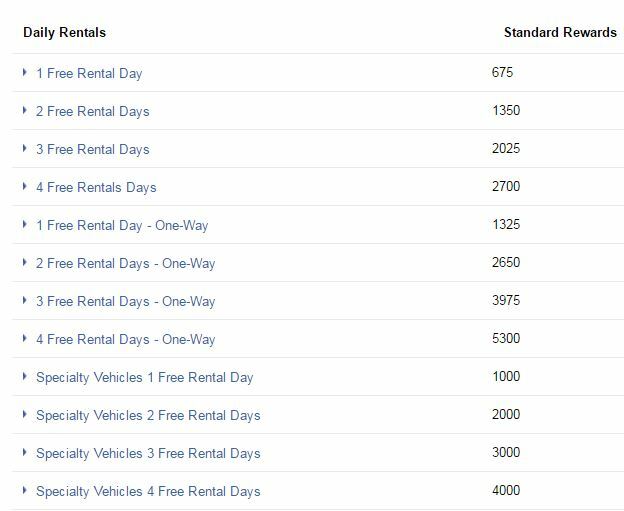 Even the free rental day isn’t terrible as in the last week of the Daily Getaways Avis is offering a one day rental for $30 – this Hertz deal is better than that for even the basic one day rentals. The reason I like Hertz points and this deal in particular is that it is a guaranteed way to get a discounted car rental without the hassle of finding discount codes, searching multiple sites, or renting from discounted car rental car agencies (Fox, Payless etc.). 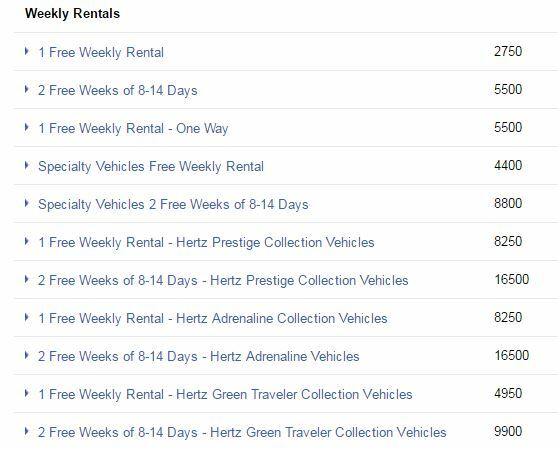 The last two years I’ve rented almost exclusively with Hertz and I have had nothing but great experiences. I never have to wait in line to get my car as I am Gold Rewards Plus member (which anyone can become) as I always get a text with the car’s location when I land and I drive right out of the lot. I’ve been upgraded several times over the past two years including a brand new Camaro (when I only reserved a base convertible) on our trip to the Big Island last year and a Pathfinder on my last trip when I only reserved a mid-size SUV. Now trust me I understand there are ways to get cheap rentals including using tools like AutoSlash but when I’m on vacation I want a quick and easy rental car experience. The ability to avoid lines and not having to deal with discounted car rental agencies with the endless upsells and crappier cars is worth it to me to lock in my price as shown above for my future rentals. I’m sure several of you will disagree with my approach on car rentals but this works for me and my style of travel, especially since I tend to rent premium vehicles (convertibles, large SUVs) on my trips. Depending on your rental car habits, this deal is not for everyone. 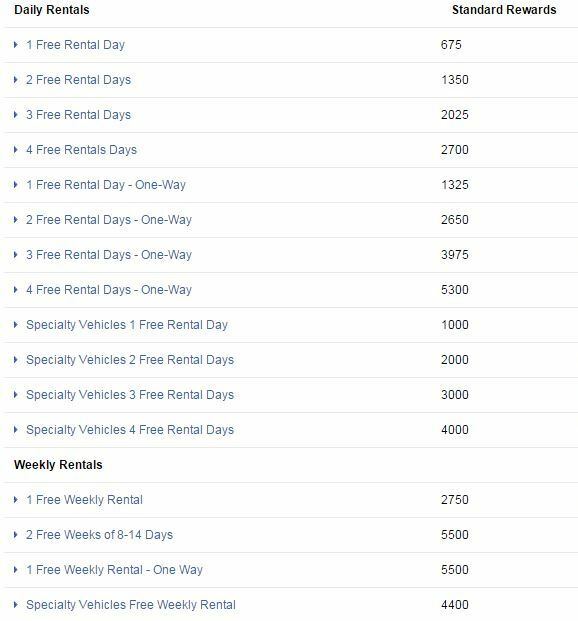 If you are an infrequent renter, I wouldn’t want to tie up cash in Hertz points that have already devalued once in 2013 and might again soon. The infrequent renter will be better off using Priceline, Costco Travel or the Chase Ultimate Rewards Portal most of the time. Paying over 4 cents a point sounds like a lot but if you know how to redeem Hertz for high value rewards in the right markets, then this is an excellent way to get a discounted car rental.